Property includes:Three (3) buildings - One single family residence, 1.5 story, 3 beds / 2 bath Cape Cod, 2,400 sq ft built 2007. 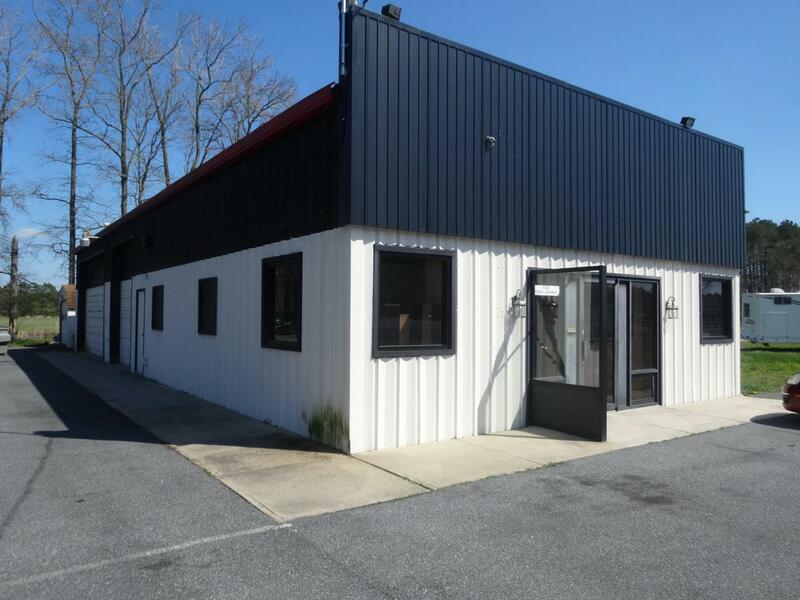 Commercial, mulit-purpose building with direct highway access, 1,290 sq ft, built 1979. Two Garage doors, 20'X12' and 10'X12'. Commercial garage/shed behind main building, 960 sq ft,.Unique opportunity, store and house combo for sale. House set back from road. Property backs to large pond. Store has major direct highway access with ample parking. House occupied. Long term resident has expressed interest in remaining.